Vickery is a fantastic place to train. The instructors are friendly and talented and this is especially true of the owner Carl. He takes the time to help each of his students develop at their own pace. From the basics to advanced techniques, Carl provides detail oriented instruction. All of the members in the gym are also great people with no egos and are very welcoming to new-comers. Additionally, many classes have somebody representing each belt so whatever your skill level is, you can find somebody to roll with. 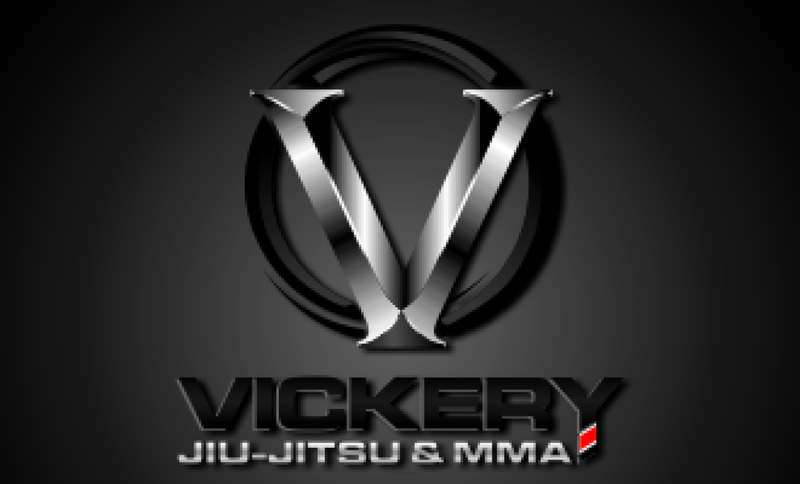 I highly encourage you to come train in a great environment with top-notch instruction and great people at Vickery. You won't be disappointed! Came in while visiting my parents from out of town and man did I feel welcome. The guys that train here are respectful, roll without needing to prove anything, and are very technical. Carl was very detailed in his instruction and made me feel like I would easily call this place home if I lived in the area. Thanks for making me feel welcomed guys and thanks for the good rolls. Just a short note of Thanks to Carl, Patrick, Brock and Jeremiah for the great instruction the past 5 weeks. And a shout out to every student I got to drill and roll with. It’s been a great place to train in every way. Highly recommend. Copyright © 2015 Youngquist Martial Arts, Inc All rights reserved.